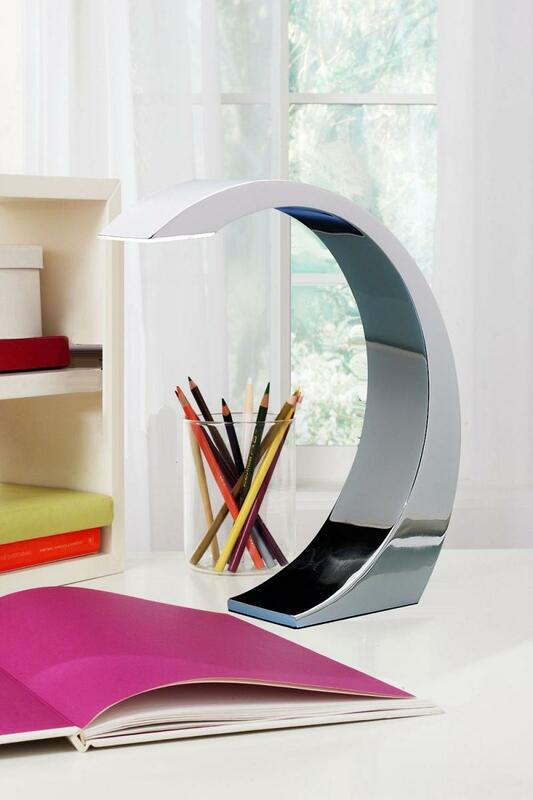 Light up your home with one of these creative desk lamps and cool table lamp designs. 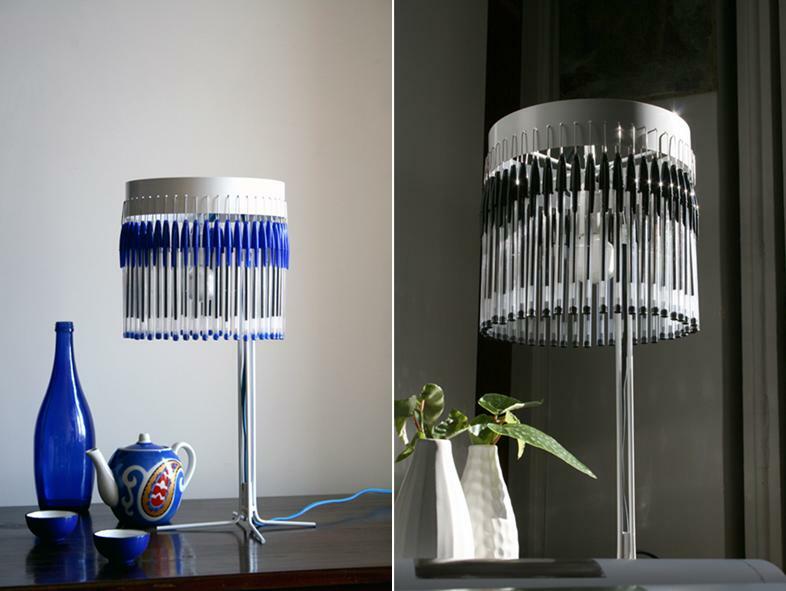 Bic Ballpoint Pen Table Lamps: These beautiful table lamps by Studio Empieza looks really stylish and are handmade using Bic pens. 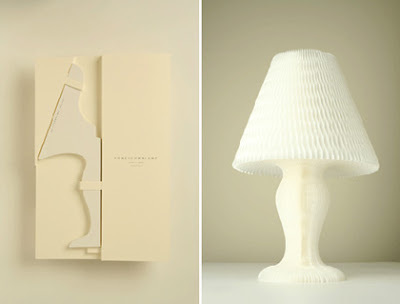 Japanese Paper Honeycomb Lamp: Honeycomb lamp designed by Kyouei Design is made using 'denguri paper' for the lamp. 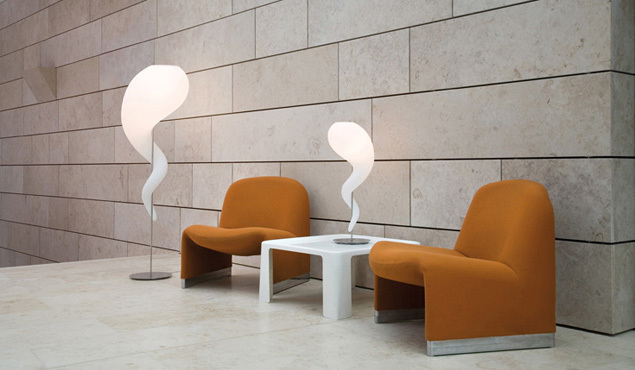 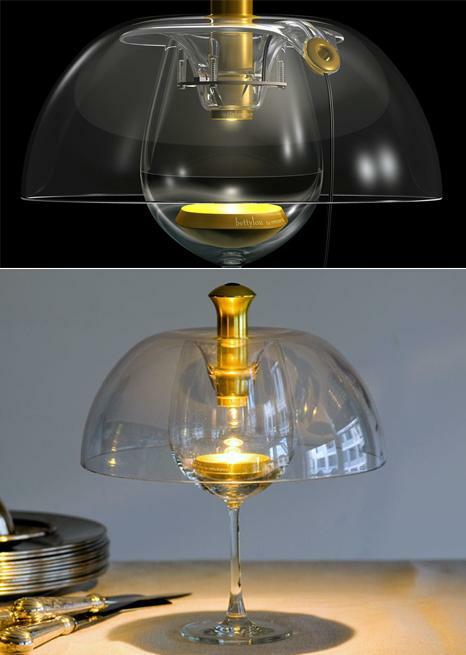 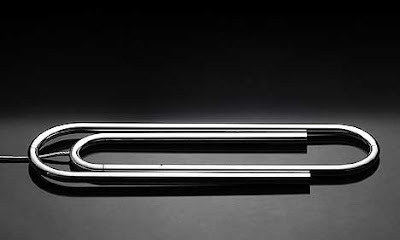 Lamps by Philippe Starck: Designed for Flos by Philippe Starck, the gold version has an 18K polished gold plated finish. Silhouette Table Lamp: The silhouette design is based on the table lamp and it levitates using electromagnetic technology. 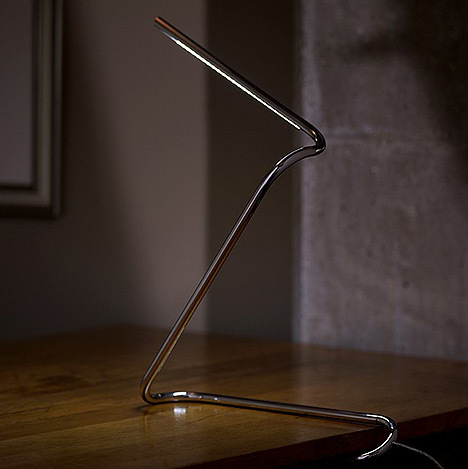 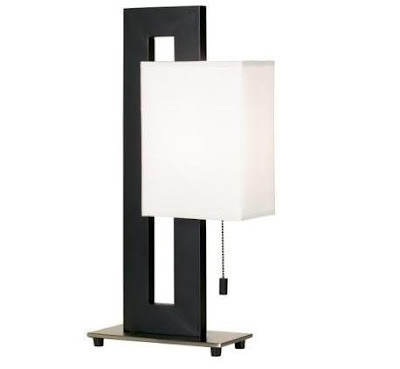 Element Touch Table Lamp: The lamp features a super-bright light for excellent clarity and comes with a sturdy base and compact design. 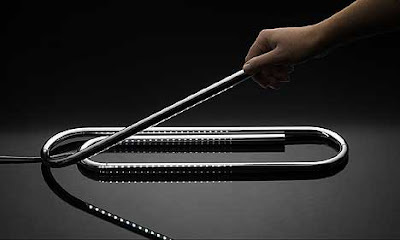 While the touch-on, touch-off technology removes the need for switches or knobs. 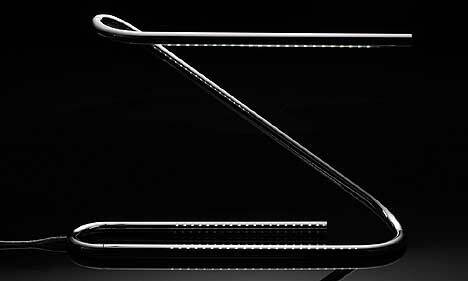 All you need to do is simply touch anywhere on its surface to activate or turn off the light. 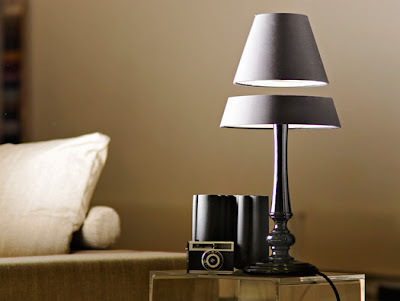 iHome Speaker Dock Table Lamp: It functions as an illuminator, and has a built-in amplifier. 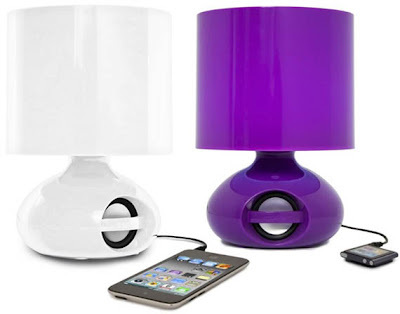 You need to plug your iPhone, iPad or iPod into the iHome Speaker Dock Table Lamp to play your music and it recharges up your gadgets while it does. 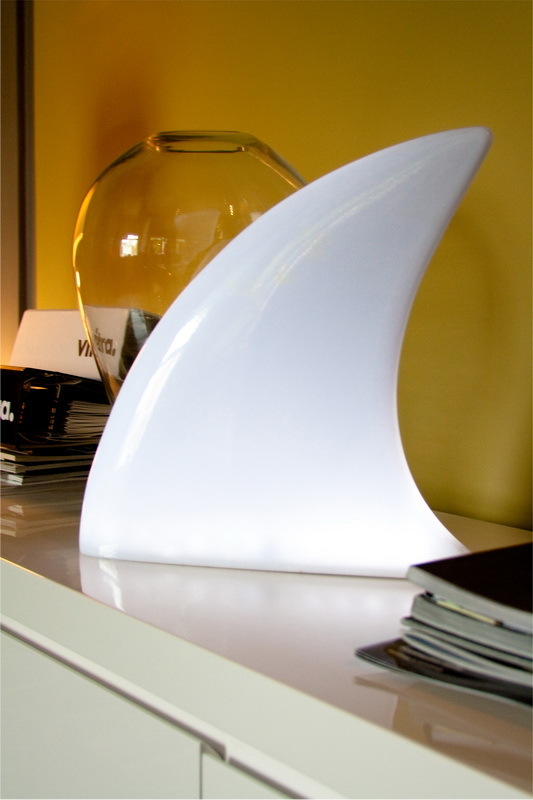 Shark Tale - Lamp: A clever indoor and outdoor lamp. Lamps by Buro F Form: Unusual lamps by designer Buro F Form. 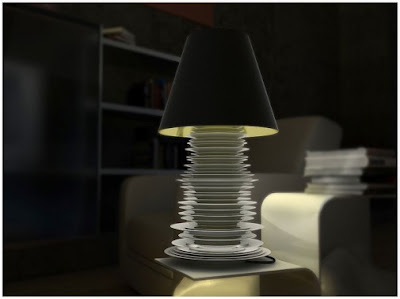 Dishlamp: This Dishlamp uses old plates to make a beautiful lamp. Betty Lou Cordless Rechargeable Lamp: This cordless lamp, dubbed "Betty Lou" designed by mmckenna can be placed on any glass, and it creates warm, bright, beautiful light. 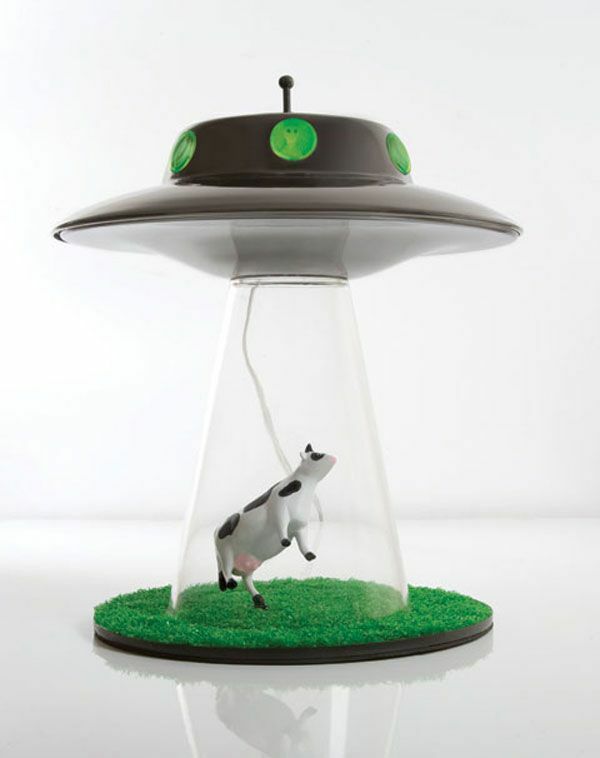 Cow Table Lamp: Designer Lasse Klein designed this cool cow lamp. 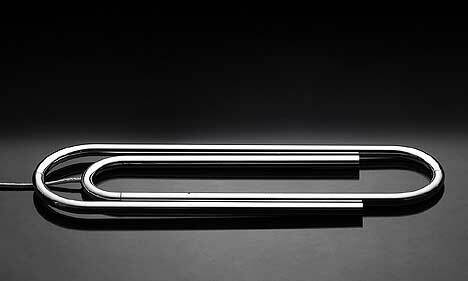 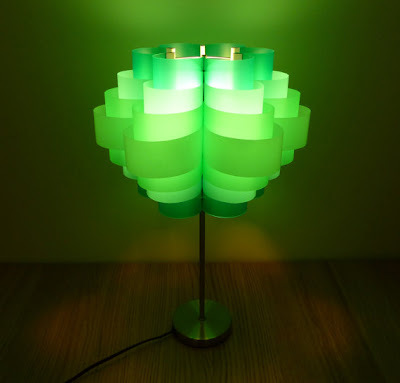 Don't miss to check out " Creative Desk Lamps and Cool Table Lamp Designs - Part: 1| 2| 3." 15 Creative Steampunk Gadgets and Designs - Part 2. 15 Creative iPad Cases and Cool iPad Cover Designs - Part 2.